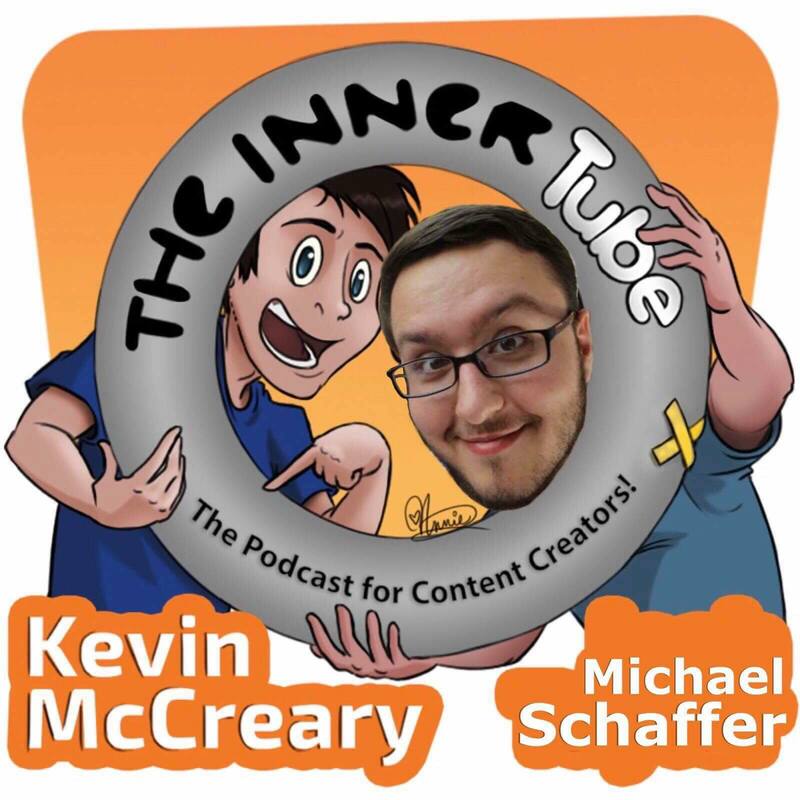 226: Being a Christian MEME superstar, with the founder of "Memes for Jesus": Michael Schaffer! - The Inner Tube! 226: Being a Christian MEME superstar, with the founder of "Memes for Jesus": Michael Schaffer! ​Josh is out of town this week, so Kevin takes over the show and chats with the one and only MICHAEL SCHAFFER! He's the creator of the very popular MEMES FOR JESUS account. It is too bad that Michael Schaffer gets easily butthurt when pages call him out for stealing their memes. Source - I run a Christian meme page, he stole one of mine and then blocked my page when I asked him about it. Wooow, I'll have to chase him down and put him in his place. What's your page?